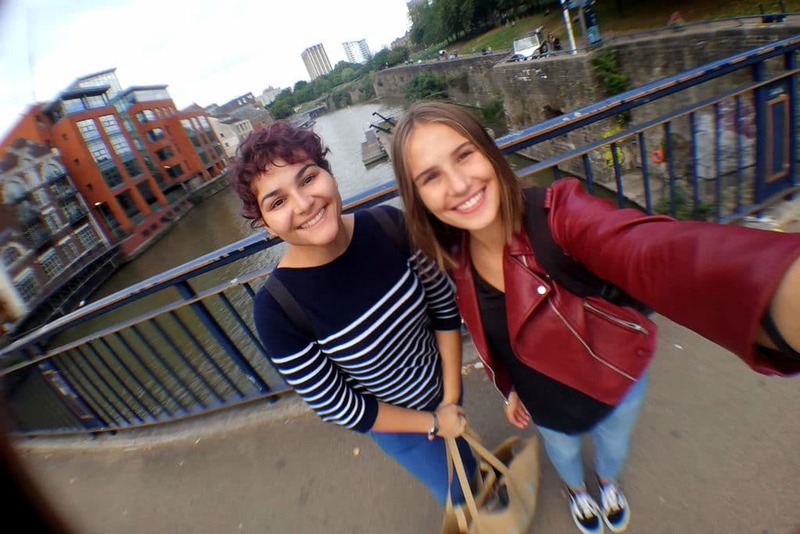 I decided to spend five days at the Welcome Camp in London before meeting my host family. When I arrived at London Gatwick Airport I immediately thought: “Wow, there’s a lot of people running everywhere, everyone has one purpose, a place to arrive, a family to hug, a work to do, and me?” I felt very big in an instant – I had two heavy bags with a lot of things inside, a lot of things in my mind and a lot of questions with the same answer – live your journey day by day and you will discover everything. 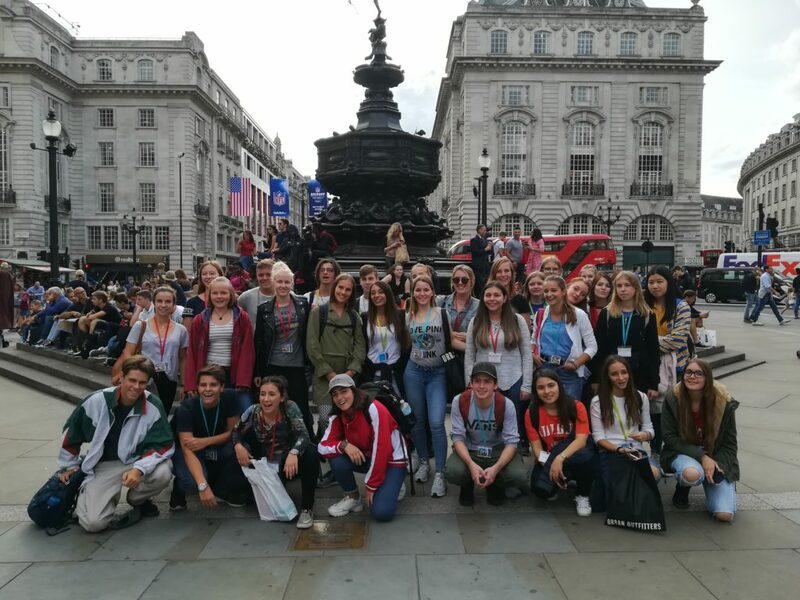 The London trip was fantastic! We visited London for 4 days, walking in this beautiful city, taking several undergrounds, buses, coaches and also a cable car!!! The trip on the London Eye was something really great! 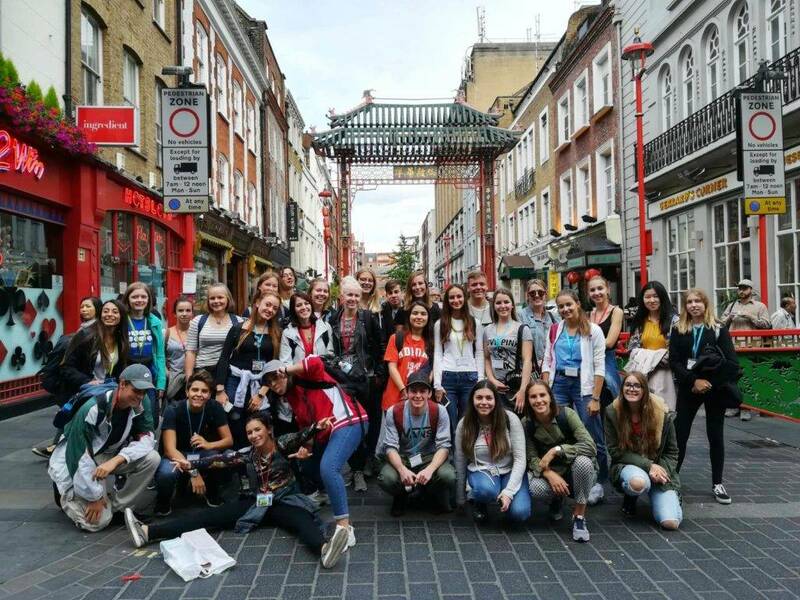 Carole and Lone, our tutors, let us have a lot of free time when we could go and discover things by ourselves … for example in Camden Town I saw a lot of interesting things that left me with the desire to go back again. But then the holiday finished and we all went back to our cities … of course not! Now the most beautiful trip must start: meeting our host families! The first time I met them I was so excited and happy that I felt like nothing could destroy me. I immediately felt their familiarity, confidence and goodness, which made me feel the luckiest person in the world to be in such an amazing family. My host family shows me their kindness, goodness, love for the family, the home and also for me. And in this special year of my life I have found another important person: my Belgian host sister. We spend our days together, we share everything and we can always count on each other. I couldn’t ask for something better. We started school three days ago and my first impression (which I hope will be shown to be true in the future) is that every tutor, teacher and staff of the school is so kind, always willing to help, and confident and that every problem could be solved in a few minutes. I chose my subjects, I was given my pass and everything has started with the right feet! I want to take advantage of this opportunity also in the school so I want to study a lot, improve my English, meet new people, make new friendships and enjoy this beautiful year where everything must be discovered. I love travelling, challenging myself in new situations; I don’t like to live always in my comfort zone so … here I am! Ready for this unique experience! At the end, of this year I hope to feel like I’m part of another culture, other traditions and habits that are completely different from my country’ traditions, enjoying my host family every day. 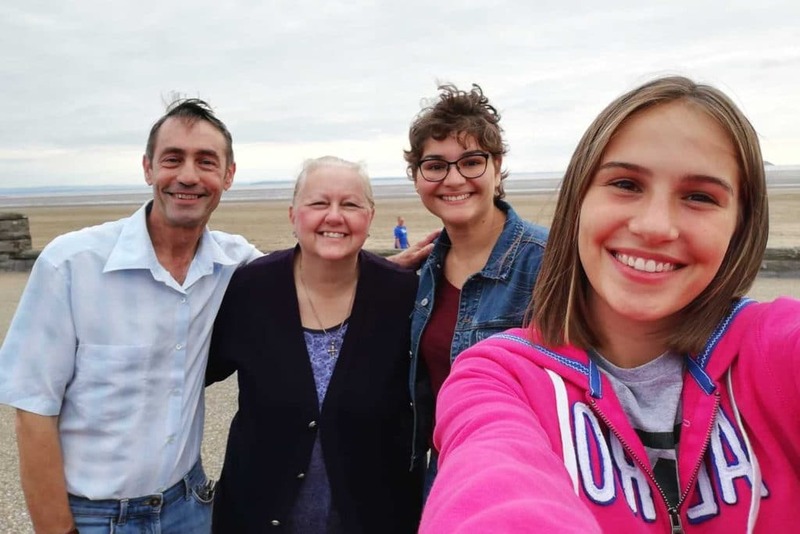 Caterina joined the InterStudies programme in September 2018, staying in Weston-Super-Mare in South-West England with her host sister from Belgium. Read more about our programmes in the UK here! Previous: Previous post: Ida in Ireland!